Thank you for this, you figured out any more? It's harder than I remember! Any suggestions on players for Lucas Moura POTM? NIF Moura. Sell in the hype. Cheers, was wondering about Fulham players? Man Utd, Fulham and Newcastle players for the teams he played against. Maybe a couple of brazilians. They might completely change it though and you won't need any of these. So sell in the hype. So who has done all the SBCs available? Good lad, got anything from them? I'm going to do them at work later tonight. Khedira from one of the 55ks. Close to finishing the second 55k tonight. Nice. Just did the league and nations basic and got Gelson Martins and Pizzi. Done they hybrid nations and leagues, best was alderweireld. Done all the SBC's, i packed James, Azpi and Willian as the best players. 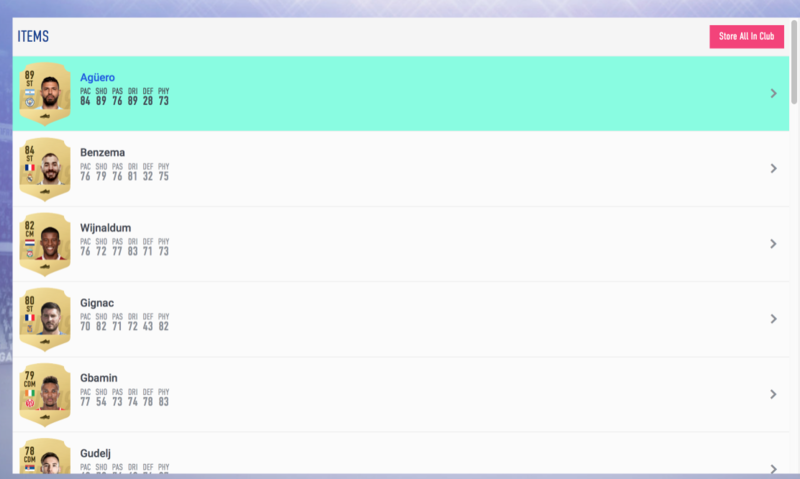 Few other lower rated players that sold for decent coins too. Cheers, did it with NOS in the end. Do you need loyalty for national pride? Just got the last two in the League and Nation hybrid to complete. Then I'll be done.